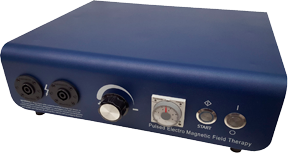 Currently in daily use in the United States, Canada, Mexico, Australia, France and Brazil, PMT-120 series units are magnetic pulse generators, also referred to as PEMF (Pulse Electro-Magnetic Field) units. The PMT-120 uses 2 square waves concurrently to carry the magnetic field directly to the cell at up to 40,000 gauss. In other words, the PMT 120 transports impulses that reverberates the entire cell membrane. This permits briefer sessions to achieve results. Less powerful units do not normally produce results your patients can feel; however, the more powerful PMT-120 unit typically produces results after the very first session. 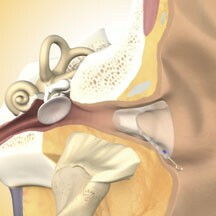 PEMF treatments help improve poor health where little or no success has been achieved with other protocols. Chiropractors are encouraged to research this technology and thereby learn how adding PEMF treatments can help increase patient wellness, and also provide their practices with a new revenue stream. And as much as you and your patients benefit from the power and quality of their products, PEMF is confident that their history, experience and network is just as valuable. 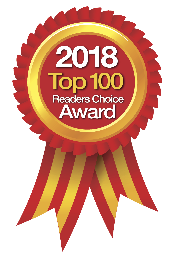 With over 10 years of experience, they can help guide chiropractors into choosing the right products and provide expert advice on which business practices excel in the PEMF space.